The company I worked for in Seattle, JOLT Labs, was hired by Evolve1 to help refresh their brand. 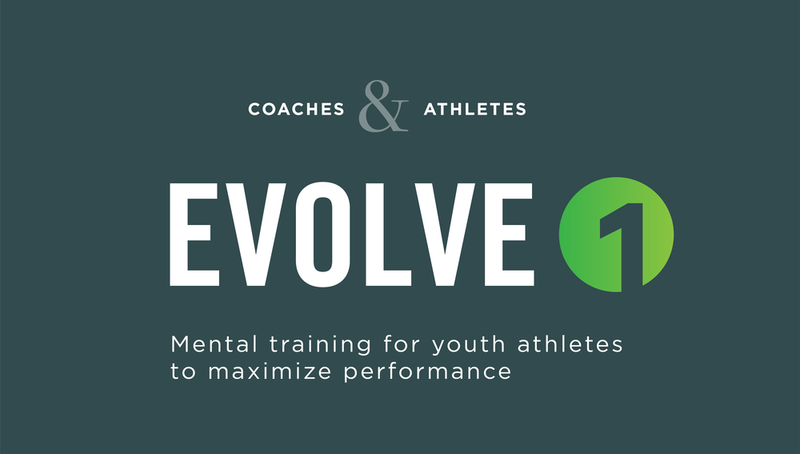 Evolve1 is a start up company creating a web and mobile application, which acts as a platform to mentally train young athletes in order to maximize their performance. This is mainly done through coaches sharing videos meant to help mentally and physically prepare and train each athlete to be a well rounded individual. The goal of this rebrand was to create a look that better represents and connects to Evolve1's specified audience. My role was to create a logo along with the web and mobile designs for their product.